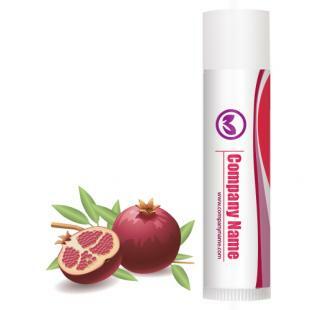 Customized pomegranate legacy lip balm w/white tube cap is a relished lip repaired formula around US. 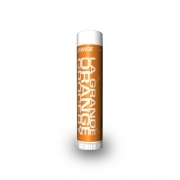 This enriching lip repair formula locks moisture over lips. It heals cracks and eases over dry and parched skin. 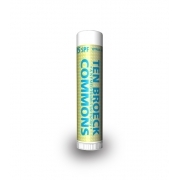 This lip balm embalms spirits of a user with its enriching pomegranate flavor and boosts their confidence. Health Quotient – Cruelty free. No harsh quality or quantity modulators included. PABA free. Includes vitamin E, coconut oil, aloe oil, beeswax, and light mineral oil – along with many other enriching synthetic and natural exfoliates. Hypoallergenic. 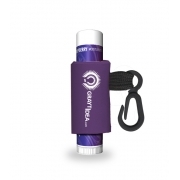 Directions – Apply pomegranate legacy lip balm over bare lips regularly to avoid painful lips. Avoid using it over eyes or other parts of face. 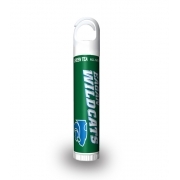 Gifting Favors – Customized pomegranate legacy lip balm w /white tube cap can be gifted during promotional events or it can be handed out offered as a festive greeting token. 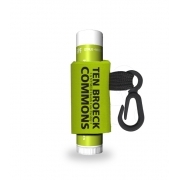 This lip balm makes a great personal gifting token during summer weddings and other joyous events.